It couldn’t be truer ever before than it is now. There are more breweries around the world today than at any other time since 1930. In fact, the global beer market is expected to touch USD 688.4 billion by 2020, growing at a robust CAGR of 6% from 2015-2020. In recent years, the beer-scape has changed dramatically with China taking a fancy to the alcoholic beverage with a gusto – four of the world’s top 10 beers now are from China. With the global annual beer gala, The Oktoberfest around, let’s take a look at the world’s top 10 beer brands and what makes them hit it off with punters. 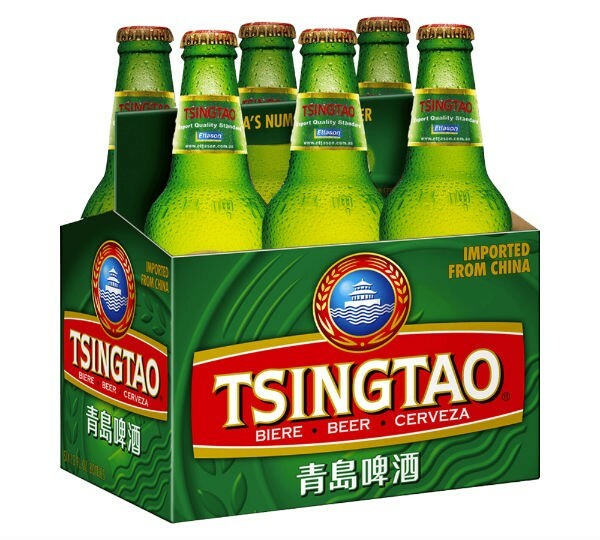 Surprised that the top spot on the list of world’s top 10 beers is a Chinese brand, and more importantly one that you may have never even heard of? 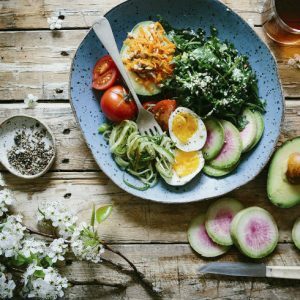 You are not alone – so are we! 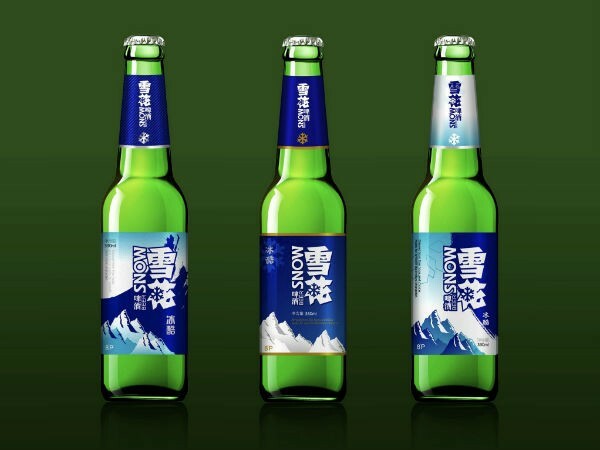 Well, as it turns out, this watery lager is the world’s top- selling beer for its unmatched price point – it is sold at just USD 1 a litre, and that too only in China, which also happens to be the world’s largest beer market in consumption. Well that’s certainly something to drink to! 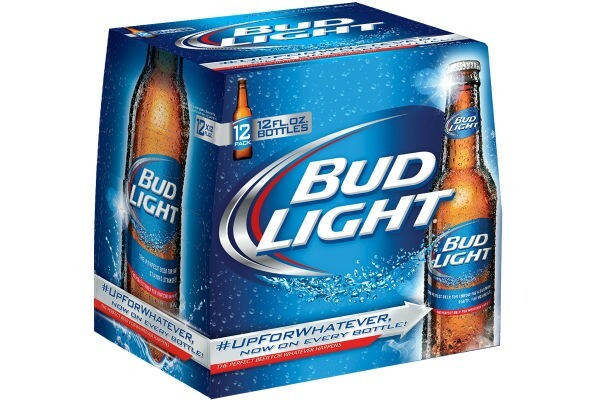 Produced in over 32 breweries across the USA and some 20 odd other countries, Bud Light, the American style lager is the world’s favorite in the ‘light beers’ category. 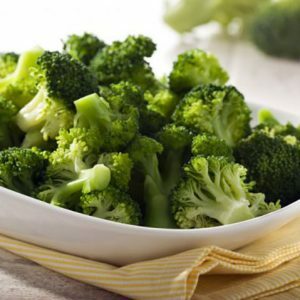 Its flavours abound – from Bud Light Lime, Bud Light Apple, to Bud Light Lime-A-Ritas and Platinum, there’s no dearth of choices for beer lovers seeking a clean and crispy Bud lager. 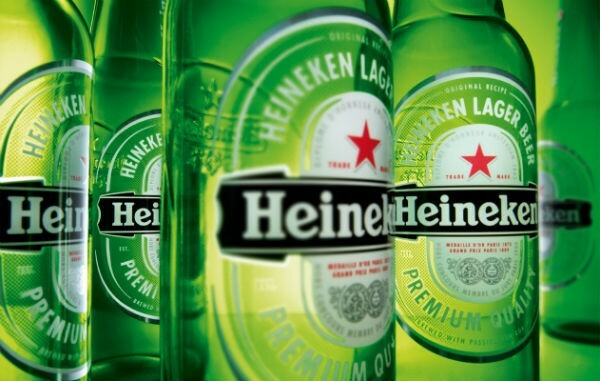 Manufactured by the Dutch brewery, Heineken-International, a leading producer of beer and cider brands, this premium class beer is loved worldwide as much for its distinct European taste as for its iconic, signature red star and green bottle. Balancing bitterness and fruity notes beautifully, Heineken beer comprises just 3 pure ingredients – water, malted barley, and hops. 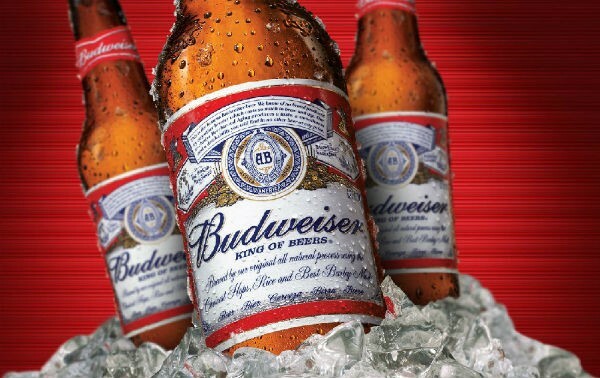 Undisputedly, the most well known beer brand across the world, Budweiser is a filtered American beer that comes to the market in packaged and draught forms. Known as the ‘King of Beers’ for its popularity in more than 70 countries across the world, this Great American Lager actually has German roots for its founder Adophus Busch hailed from Germany. He created Budweiser in the U.S. after he shifted there, using brewing techniques he learnt back home. Originally produced by the world’s fifth largest beer manufacturing company, the Companhia Cervejaria Brahma, this iconic beer brad today comes under the Anheuser-Busch family of liquor brands – the same one that owns Budweiser. 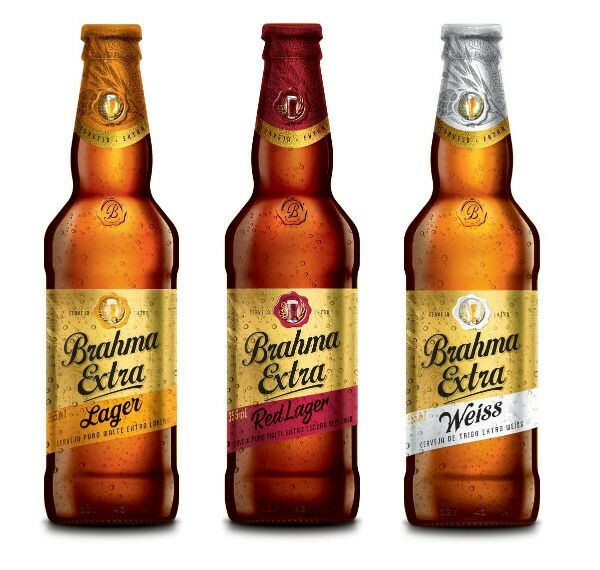 Brahma comes in various varieties – Brahma Light, Brahma Ice, Brahma Chopp (Brazil’s top-selling draft beer) and even an alcohol-free variety for non-alcohol drinkers. A Chinese brand, this one holds 2.8% of the global beer market share. The hoppy-tasting Pilsner beer is often served with a glass of ice and makes for the highest selling Chinese beer in the United States. It is interesting to note that the history of Tsingtao beer may be paralleled to the formation of modern-day China. Established by German and British entrepreneurs who moved to China in early 1930s, Tsingtao brewery was seized by the Japanese troops when they took control over all of China during the First World War. After the Second World War when China declared independence, the Tsingtao brewery was finally established as a privatized enterprise in the early 1990s. 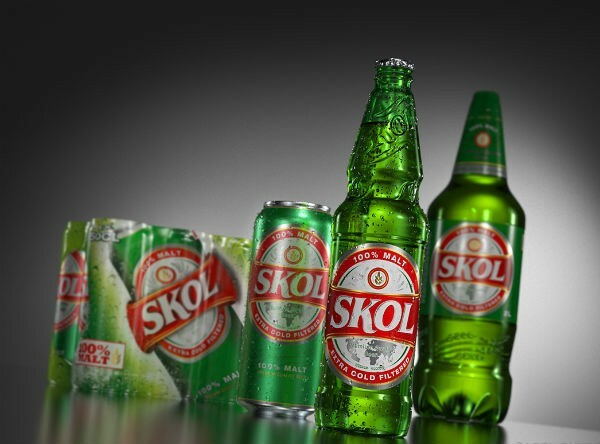 Brazil’s most popular beer, Skol is low on alcoholic content, just 2.8%, as the company aims to focus on the younger generation of drinkers. Now owned by the Anheuser-Busch brand, Skol was originally a combined product of British, Canadian, Swedish, and Belgium breweries when it launched back in 1964. Skol is also one of the most popular beers across Africa. However, Skol’s infamous foray into the British market, was what gave it the moniker of ‘murder beer’. High on alcohol content (approximately the same as an entire bottle of wine), Skol’s Super Beer variety was priced at just a pound per can, as opposed to other premium beers. The result? 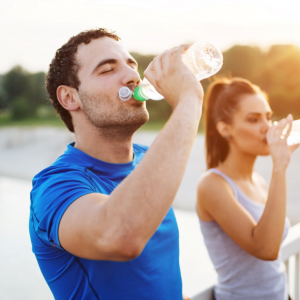 It quickly garnered popularity with the homeless lot and slum dwellers who began drinking themselves to death. 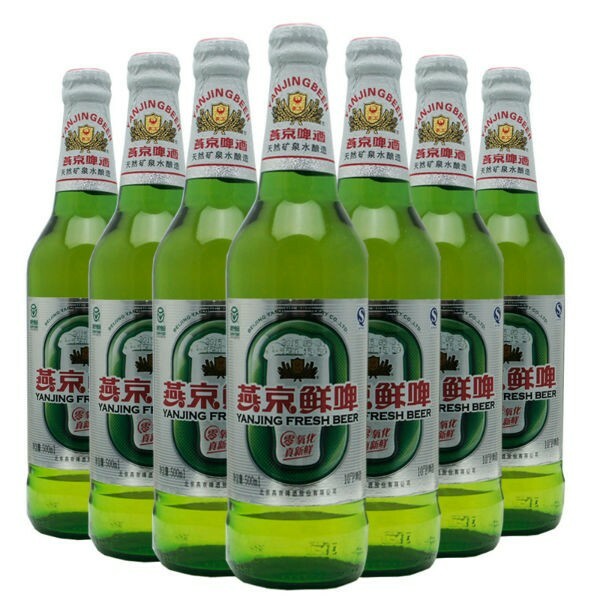 Owned by the Beijing Yanjng Brewery Company, this bittersweet tasting lager has the distinction of being the official beer of China which is the reason why it is also known as the ‘real taste of China’. The phenomenal success of the Beijing Yanjng Brewery Company in the last three decades can be attributed to its adoption of innovative beer brewing technology that has enabled excellence in business and quality. 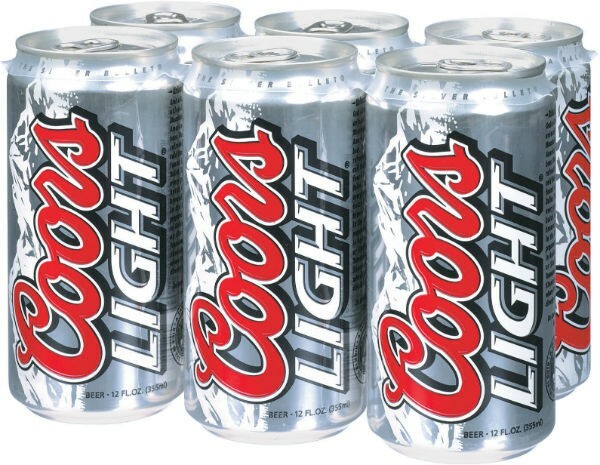 This American cold filtered light beer is nearly 150 years old and is best known for its extremely refreshing light gold hue and clean taste. The MillerCoors Golden Brewer is till date the single-largest beer brewing site in the whole world, having a production capacity of 22 million barrels of beer, which makes up for 30% of the U.S. beer sales. 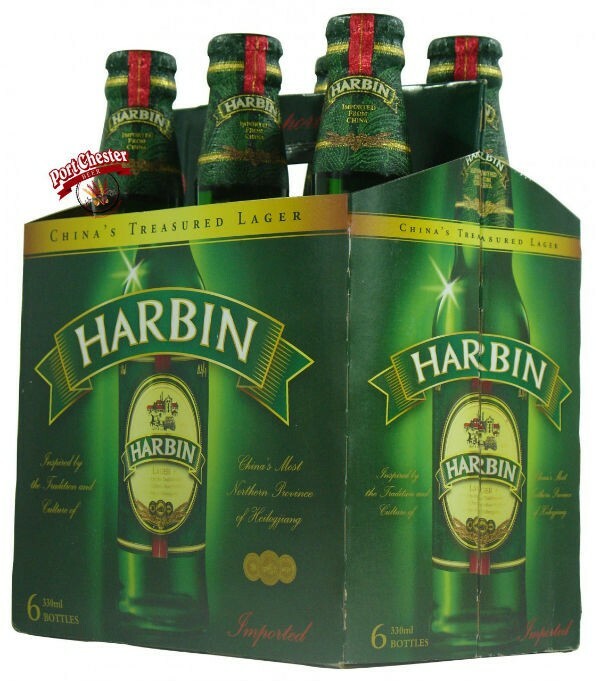 Manufactured by China’s fourth-largest and the oldest brewery, Harbin beer is a pale lager known for its crisp, refreshing, light taste. It holds 1.5% of the global beer market share and like Qingdao, the other beer brewing city in China, Harbin also hosts an annual beer festival every year – a huge hit across the country. 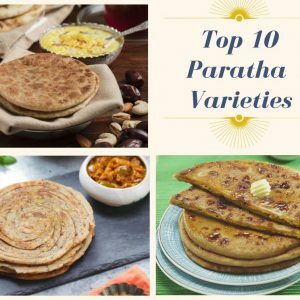 Feel free to comment or share your thoughts on this "Top 10 Beers of The World" article from Awesome Cuisine.